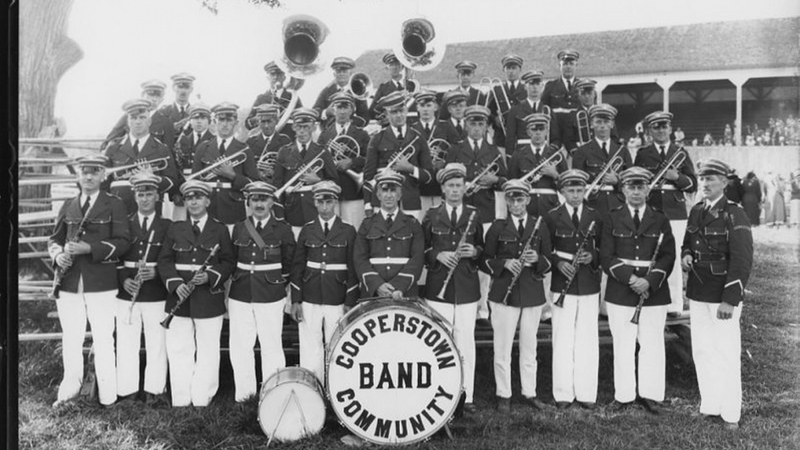 Cooperstown Community Band, 1934, Cooperstown, New York, 1934, Arthur J. Telfer. 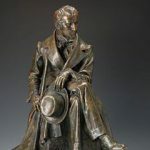 Smith & Telfer Collection, Fenimore Art Museum, Cooperstown, New York. 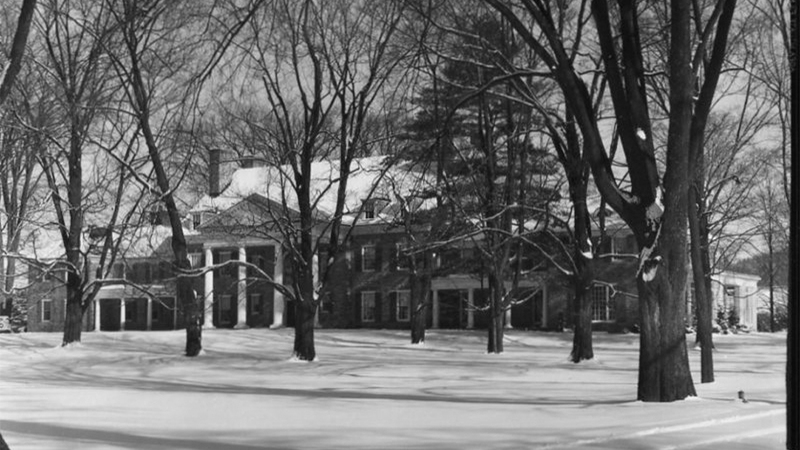 Fenimore House in Winter, Cooperstown, New York, 1933, Washington G. & Arthur J. Telfer Smith. Smith & Telfer Collection, Fenimore Art Museum, Cooperstown, New York. 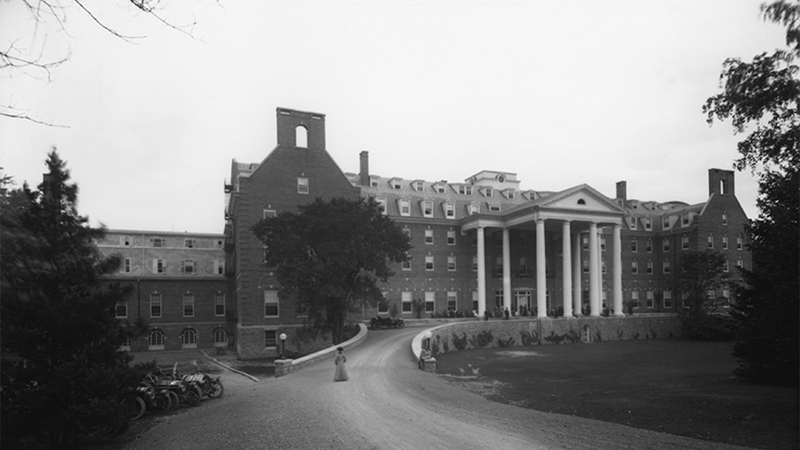 Otesaga Hotel, Cooperstown, New York, 1909, Arthur J. Telfer. Smith & Telfer Collection, Fenimore Art Museum, Cooperstown, New York. The photography firm of Smith and Telfer documented Cooperstown and its people for almost a century, compiling a unique record of a small town and its changes over the years. 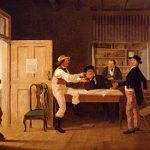 Smith and Telfer left a rich legacy, now preserved by Fenimore Art Museum. A selection from the 60,000 images in the Smith and Telfer collection is available online.